3. Manix Abrera's Kikomachine Komix Blg 6. Where: Quantum Cafe, FERON Building, 9590 Kamagong cor. 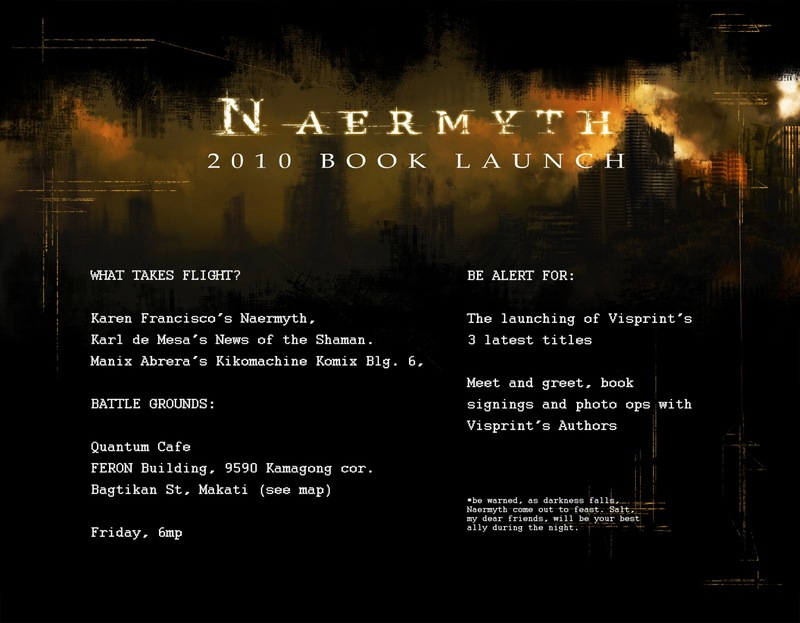 Meet and greet Visprint Authors, and stay for photops and signings!